SINGAPORE - Finance Minister Heng Swee Keat will lead a People's Action Party (PAP) committee to review the recently-concluded general election. Mr Heng will "lead the committee to analyse what happened, and draw lessons for our next campaign", Prime Minister Lee Hsien Loong, the PAP's secretary-general, said in a Facebook post on the party's page. In the same post, PM Lee also announced that Minister Chan Chun Sing will take over as Chairman of the PAP HQ Executive Committee from Deputy Prime Minister Teo Chee Hean. Mr Heng will be the alternate chairman. 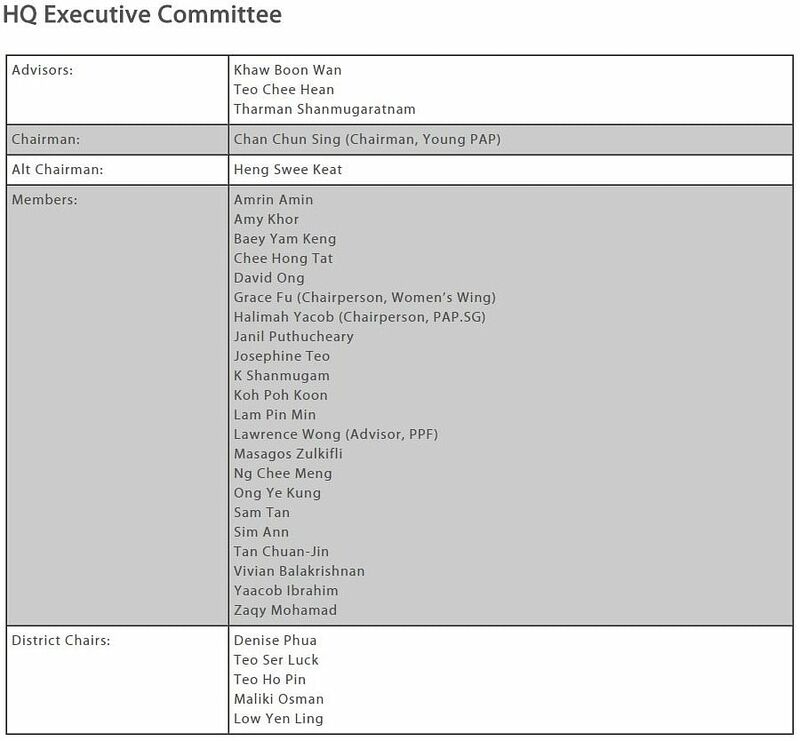 Other new executive committee members include Acting Education Ministers Ng Chee Meng and Ong Ye Kung, and newly-elected MPs Amrin Amin, Chee Hong Tat and Koh Poh Koon. PM Lee wrote in the Facebook post: “The work of preparing for GE2021 has started. The HQ-Exco will work with MPs and activists on the Party’s plans and programmes. Mr Heng said in a separate Facebook post that his team will include party members with a wide range of experience, including office-holders. "I hope to seek views from a broad spectrum, and to draw out lessons that will allow us to keep doing our best to honour the trust of the people, and to keep improving how we work together with fellow Singaporeans to build a better future and a better Singapore," he wrote.